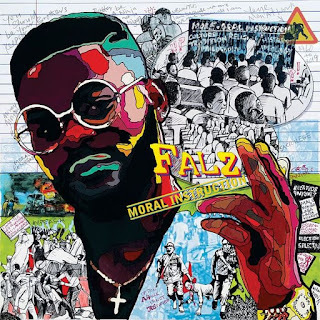 #Nerroloaded the best for your music updates, This time the BahdGuy Records boss "Falz" just release his most anticipated Album "Moral Instruction" Meanwhile here is "E No Finish"From the Album. 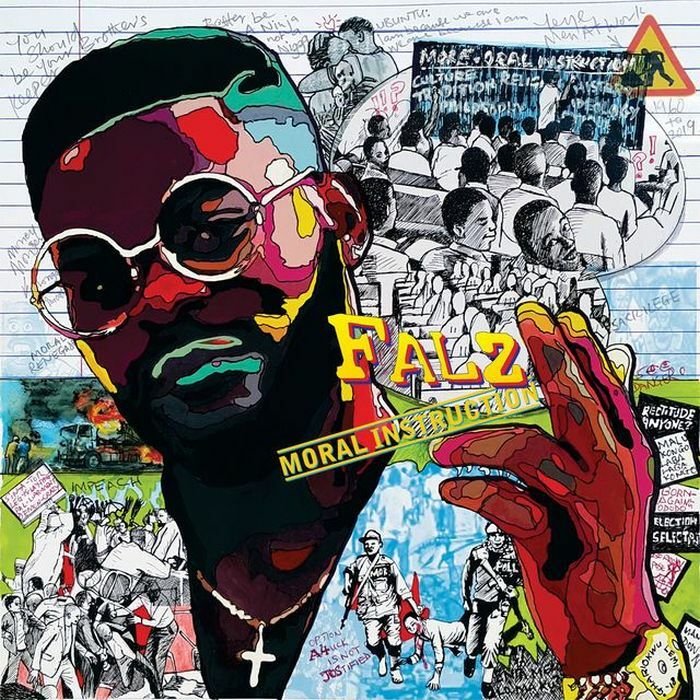 So in a conclusion, Falz "Moral Instruction" Album is what we need most in the Country today. 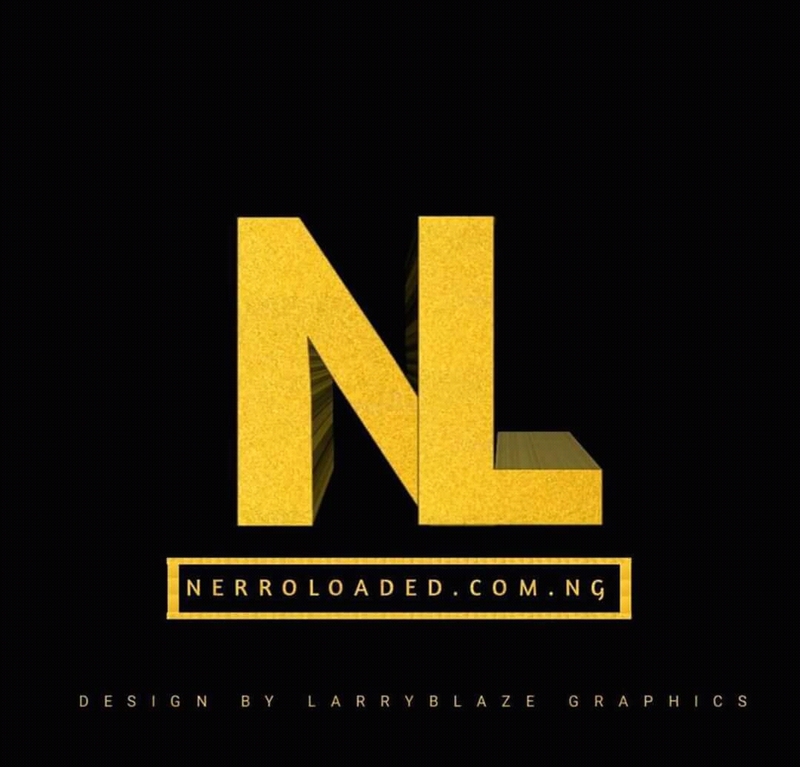 Enjoy,Listen,Comment and also help share song with your family and also friends.